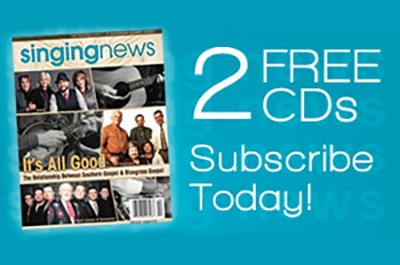 Get the best deal when you buy the CD and DVD together! 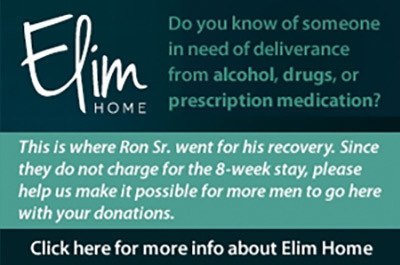 NOTICE – This is the same DVD and CD the Gaither organization is selling with a blue cover and titled, “Gospel Favorites”. Other than the cover and title change, everything else is the same. 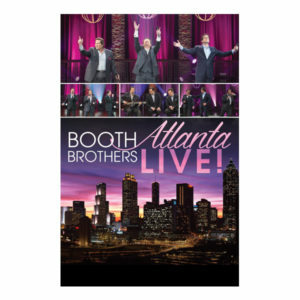 This long-awaited DVD showcases the Booth Brothers at their finest! 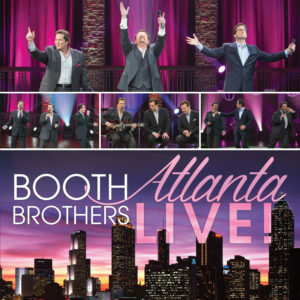 A collection of some of their most requested songs are part of this DVD. 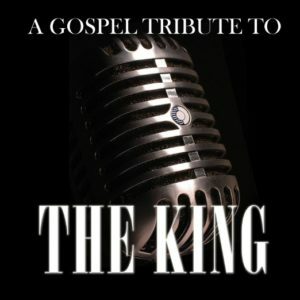 You will hear the classic song “Touch of the Master’s Hand”, rock out on “Happy Rhythm” and “Down By The River”, and rejoice in the anthem “Jesus Saves”. Many of you will relate to Vicki Booth’s story and the song, “Wildflower”. The Jim Brady Trio were the special guests on this DVD. Their song, “Stepping Out In Faith” is a testament to their journey when they started their own group. The companion CD includes all of the songs from the DVD. 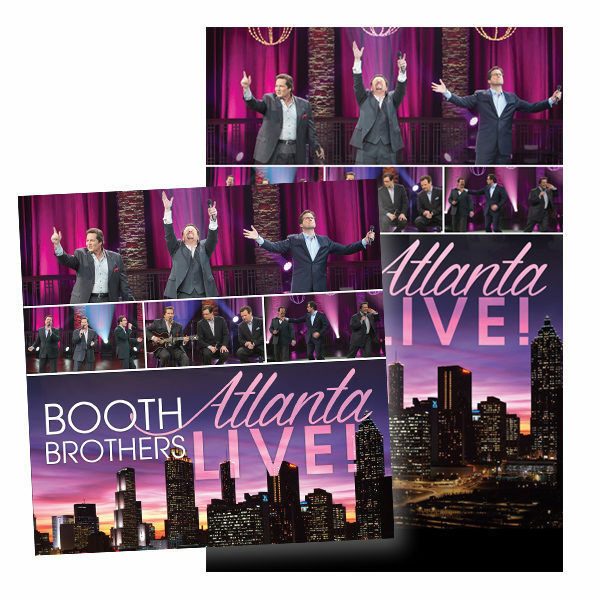 Why not purchase both – you can view the DVD in your home and listen to the CD in your car! Atlanta Live is sure to be a blessing to you! We promise…Ronnie, Michael, and Paul gave you their best!